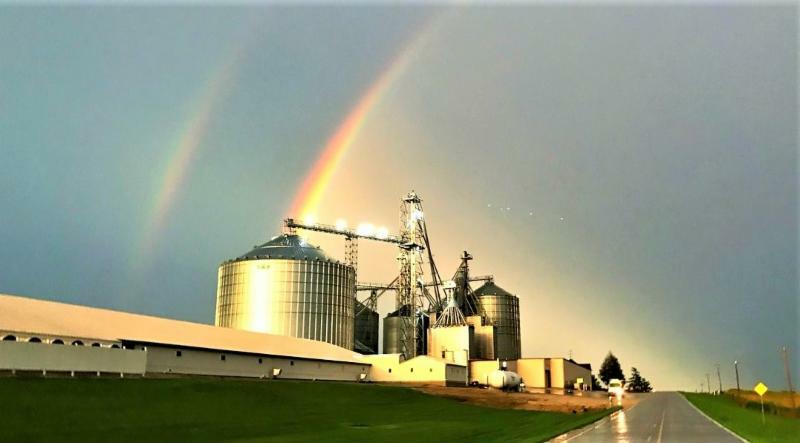 Harvest time must be approaching as a double rainbow lit up this grain operation on the Great Plains. And at this time of year, Happy Labor Day weekend to those in the U.S. 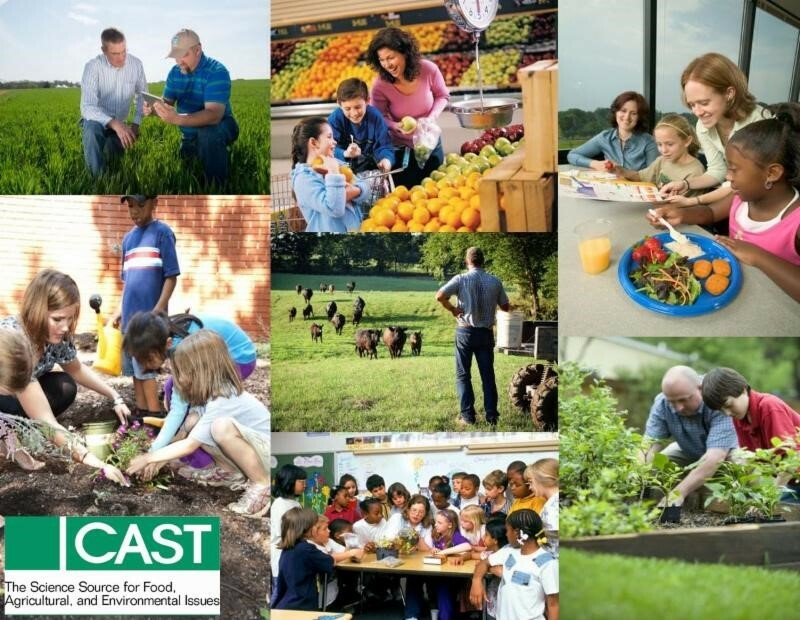 The USDA's National Institute of Food and Agriculture seeks stakeholder input regarding food and agriculture priorities. During a special morning session on Oct. 17, CAST will present the 2018 Borlaug CAST Communication Award to Dr. Marty Matlock. Watch for details. 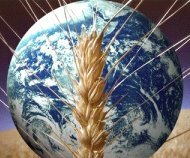 The International Food Information Council will host the "Food Innovation Summit" September 21 in Washington, D.C. 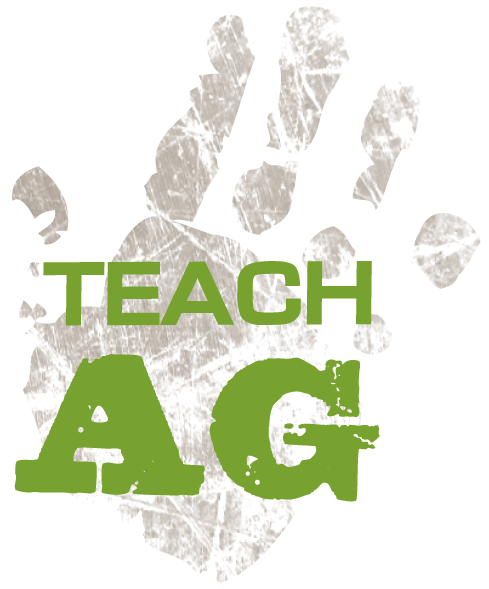 The ninth annual National Teach Ag Day celebration will take place September 20, as the nation recognizes the important role agriculture teachers play in our schools and communities. College students can win more than $25,000 in scholarships while advocating for agriculture in the Animal Agriculture Alliance's 10th annual College Aggies Online competition. The U.S. Agency for International Development awarded $21.9 million to end global hunger and povertythrough three Kansas State University programs. Agriculture Secretary Sonny Perdue, along with Undersecretary Bill Northey, told attendees the administration is committed to making year-round E15 ethanol sales a reality, and they hope to resolve international trade disputes in a way that does not cause irreparable economic damage to agriculture. 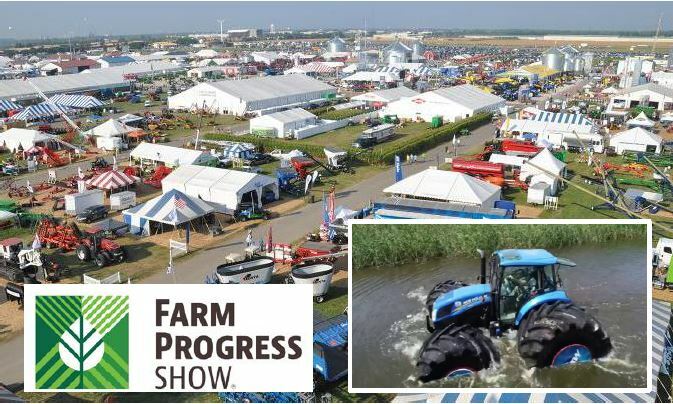 The "floating tractor" attracted even more attention after a sudden downpour during the first day of the show. Special tires help the tractor cruise on water. Experts from the Weed Science Society of America released information about systemwide strategies for protecting soybean export values by reducing weed seeds in harvested soybean crops. U.S.-Mexico Trade Proposal: Although details are still coming to light, analysts discussed the proposed U.S.-Mexico trade deal. Farm Income Forecast: The USDA net farm income, a broad measure of profits, is forecast to decrease from 2017 to 2018. WFP Research Award: The World Food Prize Foundation announced that Dr. Matthew Rouse, a USDA-ARS researcher, is the winner of the 2018 Norman Borlaug Award for Field Research and Application. Fighting Food Waste: Researchers say food waste could rise substantially by 2030 when more than 2 billion tons will be binned. The U.N. set a goal to cut waste in two, but current trends are alarming. 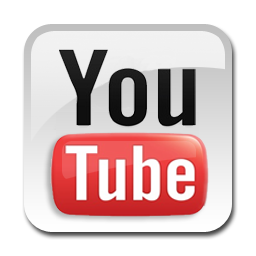 Watch for details regarding the upcoming CAST rollout of the research paper Food Loss and Waste. Farm Aid Policy: Secretary of Agriculture Sonny Perdue announced details of actions the USDA will take to assist farmers in response to trade damage from retaliation by foreign nations. 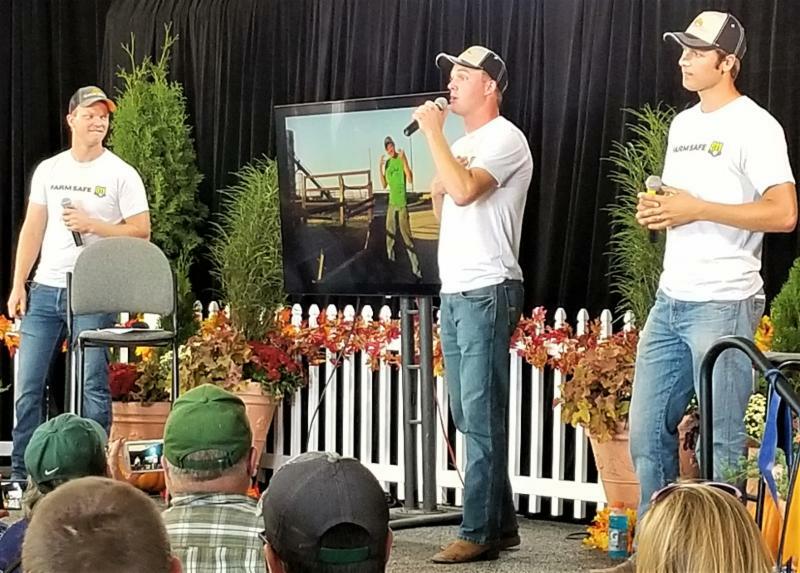 The Peterson Brothers delivered positive vibes about agriculture at this year's Farm Progress Show. Along with a safety focus--Call Before Ya Dig--they did favorites such as Chore. Considering the rain the day before, maybe they should have performed Tractorstuck, their homage to mud and machines. Flying the Coop (video): Want to learn what freedom looks like? Then ride on the wings of Liberty, the bald eagle. Footballers' Food: The average player of this NFL team consumes 4,000 calories per day, but some eat much more. What does it take to feed an NFL team for a week? No, You Can't Eat Just One: Time to consider the "manifest destiny" of potato chips and the place this snack holds in the national iconography. 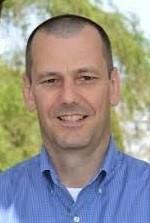 will be on the CAST Board of Trustees. will be on the CAST Board of Representatives. the CAST Board of Representatives. future--as we have in the past--depends on your membership and donations. Click here to help. 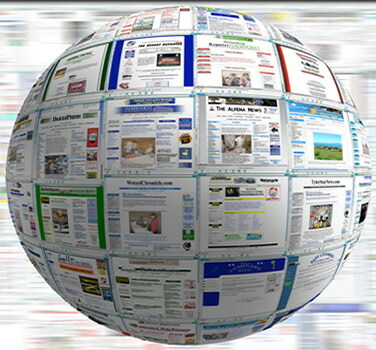 Photos courtesy of the Agricultural Research Service (top masthead); TopLatest News (globe at right). P. 1 teach ag image from naae.org, grain bin pic from pbs.twimg.com, Farm Progress pic from YouTube, and Peterson Bros. photo from Melissa Sly. Animal Sec. giraffe pic from wordpress.com. Food Sec. vending pic from assetsbwbx.io. Plant Sec. corn pic from iastate.edu. Inter. Sec. boat pic from newslocker.com. Gen. Sec. 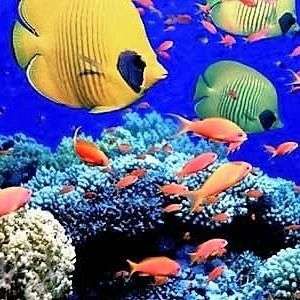 reef pic from arvholiday.in.jpg. Unless otherwise noted, photos courtesy of the USDA Agricultural Research Service. 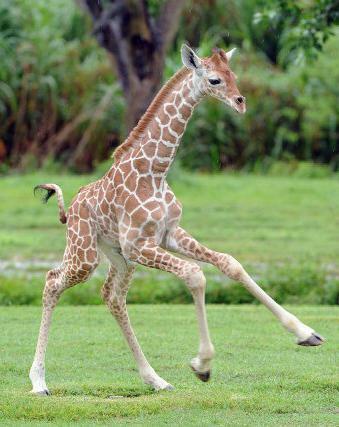 A baby giraffe shows how to enjoy the day while kicking up its heels. Healthy Hen (video): This Iowa egg farmer describes the behavior of healthy hens with top animal welfare practices used on his farm. BSE Reported: The USDA discovered a cow in Florida infected with bovine spongiform encephalopathy. No meat from it entered the human food supply. BSE cases in the United States are rare. BSE Reaction (opinion): This writer explains why the BSE report did not cause unwarranted consumer or market reaction due to the safety and quality of American beef. Pig News: The National Swine Registry updated the policy on over-aging purebred pigs, and this veterinarian explains the pros and cons of batch farrowing. What Is Meat? A Missouri labeling law says meat comes from an animal--some disagree. Racehorse Risk: A recent vote to fund a project at the University of Kentucky will examine inflammatory and anti-inflammatory markers as early indicators for potential catastrophic injury in racehorses. The Wild West? Cattle rustling, a signature crime of the Old West, has returned to Texas--and the thefts take on many forms. Buzzing with Opportunity: Veterinarians are trained to handle patients with four legs, two legs, and sometimes no legs, but a new federal regulation requiring vets to examine and treat honeybee colonies is under staffed and Cornell is finding a way to fill the void. 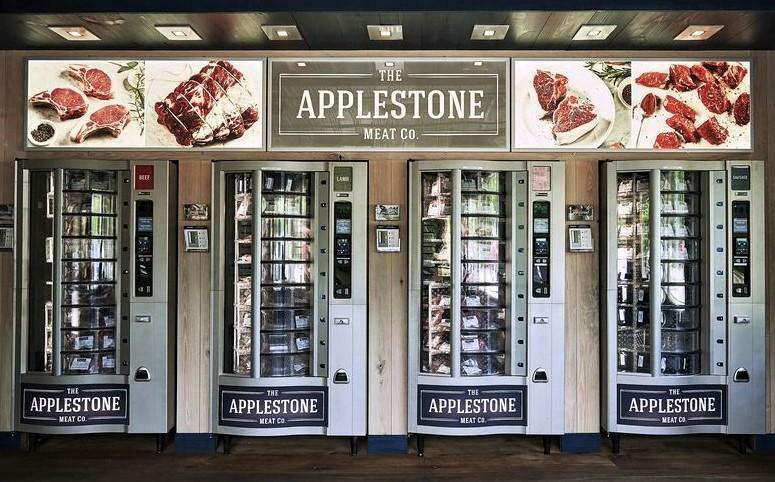 from fresh meat to robotic empathy. The Egg Breaker (videos): This assembly line of egg cracking leads to the separation of almost 20,000 eggs per hour. Hamming It Up: This is no ordinary slab of meat on a platter--the 2018 grand champion ham of the Kentucky State Fair was sold for a record $2.8 million. Calories Count: Cornell researchers found that when sit-down restaurants listed their menu calories, consumers cut their consumption in appetizers and entrees. 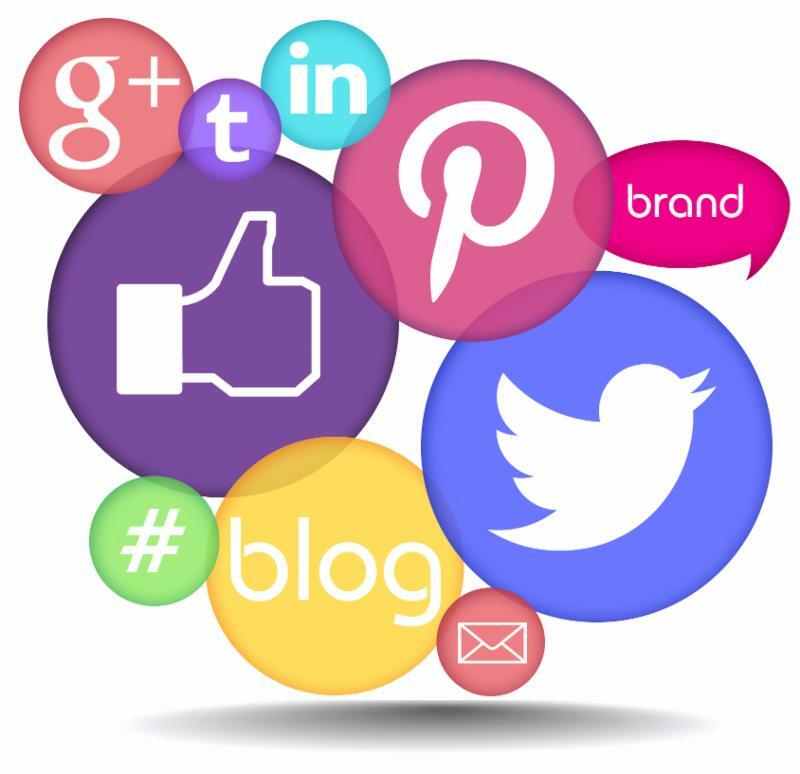 Gen Z: This survey analyzed the impact Generation Z will have on the food industry through their views on health and wellness--and the distribution of retail products. Food for a Cause: Ever wonder what happens to all the leftover food that goes unsold at the Iowa State Fair? This year's vendors donated more than 5,500 pounds of food to the Food Bank of Iowa. 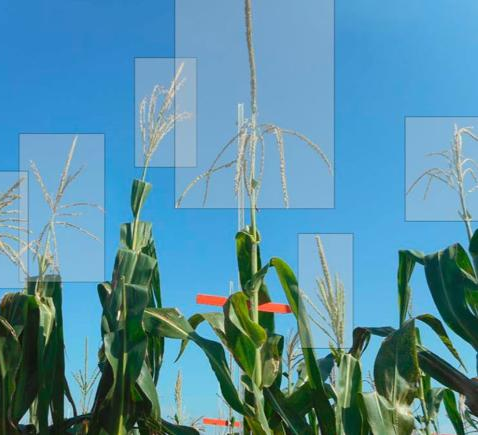 Iowa State scientists used crowdsourcing to help formulate an algorithm used to teach machineshow to identify tassels of corn plants in photographic images. Driverless Tractor (video): The 2018 Farm Progress Show had a little bit of everything in farming technology, including a driverless tractor. Soybeans 101: This overview tries to provide answers to everything you wanted to know about soybeans. Fatty-acid Discovery: A team led by the University of Nebraska-Lincoln identified two new fatty acids in the seed oil of a flowering plant native to central China. Plant Protein: According to research from North Carolina State University, plant cellular complex plays an important role in plant processes, as well as in how plants may have adapted to respond to environmental signals. Beating The Heat: This University of Missouri Extension agronomist says livestock producers can stretch their short supply of hay this year by using a simple ammonia treatment on bales. Rice Increase: Mississippi growers will produce about 20% more rice this year, mostly thanks to additional acres planted over 2017's total. 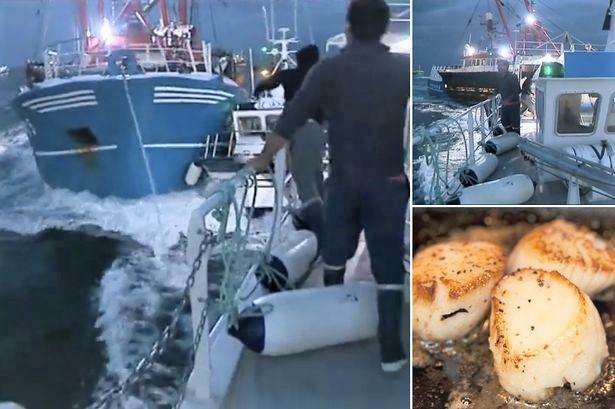 Scallops War: French and British fishermen clashed in the English Channel over the tasty shellfish. What's Cookin' on the Street? (video): An Indian filmmaker has made his dad's village cooking into a YouTube sensation. Testing Rice for Heat Tolerance: Researchers in Thailand exposed three types of rice seeds to varying temperatures for one to two weeks in order to investigate their heat tolerance in a world of increasingly warmer temperatures. Pest Alert: A new project is aimed at using state-of-the-art technology to help inform farmers in Africa of pest outbreaks that could devastate their crops and livelihoods. African Ag Innovation: Although Africa has a rapidly growing population and an alarming number of undernourished people, there is enormous potential for innovation to transform agriculture, bring in jobs, and strengthen food security. 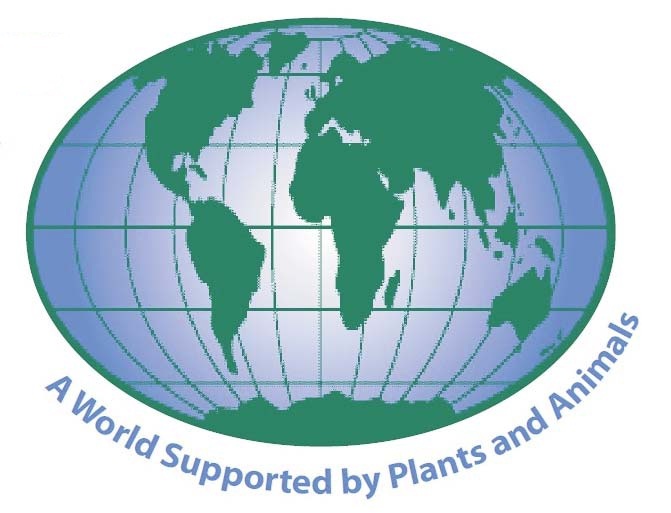 Soil Convention in Rio: More than 2,000 scientists gathered in Rio de Janeiro under the theme "Soil Science: Beyond Food and Fuel" for a week of exploring the increasingly complex, diverse role of soils. Swine Fever Update: The rapid onset of the deadly African swine fever in China has been detected in several far-separated locations. It may not be the Great Barrier Reef, but a giant deep-sea coral reef system was found off the South Carolina coast. She-I-O (video): In an effort to recognize female farmers on Women's Equality Day, Land O'Lakes recently launched a new music video version of "Old McDonald Had a Farm." Blame the Plankton: In recent decades, Lake Tahoe has grown murkier, and people blame the usual suspects such as tourism, development, and drought. 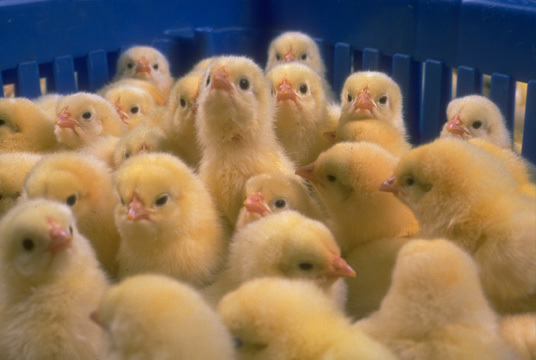 UC-Davis experts believe there could be another culprit. Disinformation about Vaccines (opinion): Mark Lynas says trolls and social media bots have been promoting misinformation about vaccines in an effort to sow mistrust and division. Farms, Kids, and Safety: According to this report, from 2001 to 2015, 48% of all fatal injuries to young workersoccurred in agriculture. Football Safety: A Mississippi State research program is receiving $20,000 for testing a product to improve safety for football players--specifically looking at faceguards. Cannibalistic Worms: A team of geneticists found that young worms consume their own intestines so they can continue to produce eggs even when food is scarce. Mentor. Motivate. Make a Difference. Every. Day. Being an agriculture teacher really is the BEST. CAREER. EVER. Yes, there are days that make us question our sanity. There are struggles and misfortunes that occasionally leave us feeling defeated, as with any other profession. What makes our job worth it, though, is the profound impact we are able to make in the lives of our students each and every day. 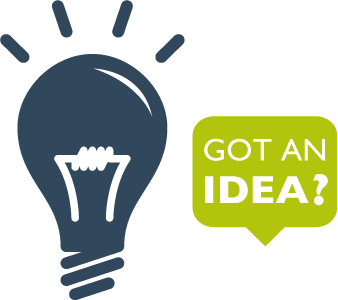 We equip the future with knowledge and skills that are necessary to be successful in postsecondary education, the workforce, and life in general. It is for this reason that agriculture teachers stay in the profession for a lifetime. Jill Shrum, former agriculture teacher at Hendersonville High School, in Hendersonville, Tennessee, spent her 20 year teaching career molding her students into critical thinkers and problem solvers. 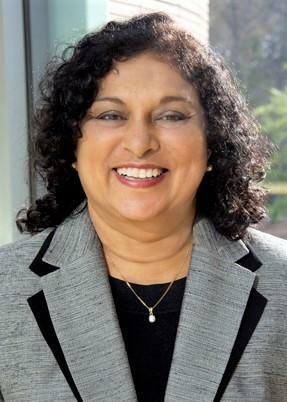 Prior to her retirement, she also served in many roles both inside and outside of the classroom. 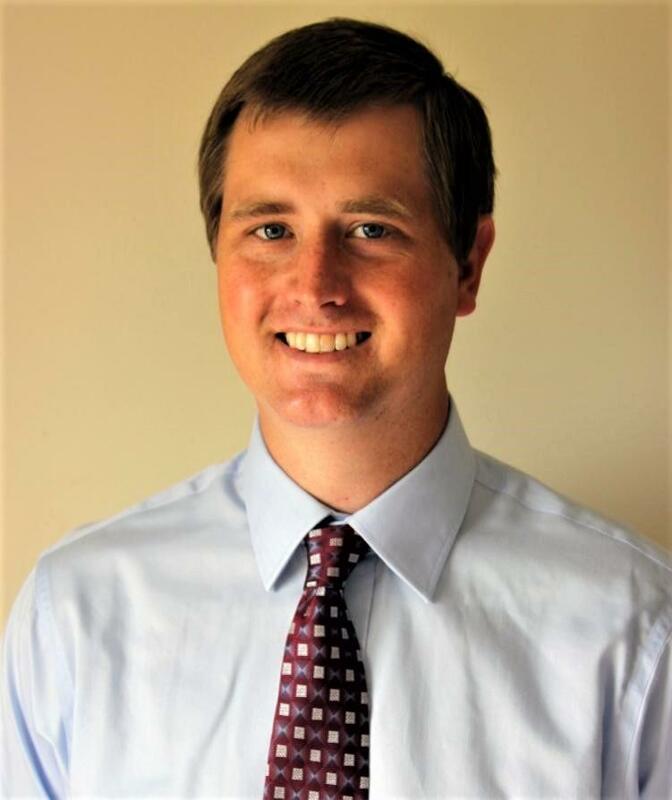 Shrum was a mentor for eight student teachers from Middle Tennessee State University, the University of Tennessee at Martin, and Western Kentucky University. She also helped to train new teachers across the state through a variety of workshops that focused on curriculum design, hands-on learning, and classroom management. Since 1997, she led a statewide event called “Flowers on the Hill,” that brought members of the Tennessee Association of Agricultural Educators and the Tennessee FFA Association together to lobby for agricultural education in Tennessee. This event not only provided an avenue for teachers, students and stakeholders to advocate for agricultural education, but also served as an experiential learning opportunity for Shrum’s students. Each year, her students created floral arrangements for each of the 133 Tennessee legislators and Governor and delivered the arrangements themselves. Through this experience, Shrum’s students gained practical knowledge, while they also made a difference in educational policy in the state of Tennessee. Shrum’s contributions to the agricultural education profession are the reasons she was named the 2017 NAAE Region V Lifetime Achievement award winner. Her diligence in and out of the classroom made a difference in the lives of her students and colleagues. She truly set an example for current and aspiring agriculture teachers to mentor, motivate, and make a difference throughout their careers. NAAE recognizes retired NAAE members who have made significant contributions to agricultural education at the state, regional, and national levels with Lifetime Achievement Award. This program is sponsored by Ford as a special project of the National FFA Foundation. For more information about this award category, and to see the other 2017 Lifetime Achievement award winners, follow this link.